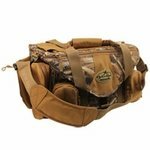 Field Bags, Blind Bags & Heavy-Duty Training Gear Bags. 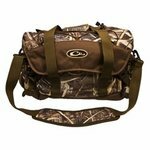 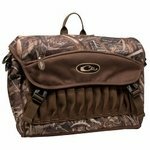 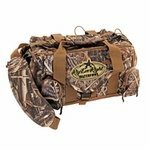 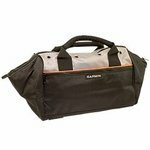 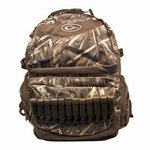 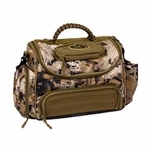 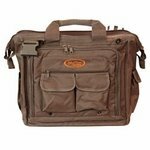 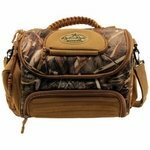 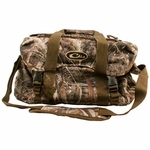 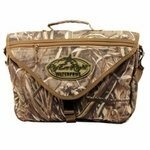 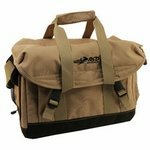 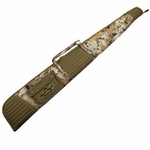 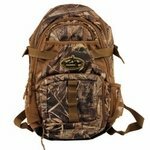 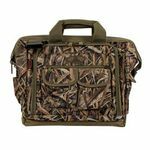 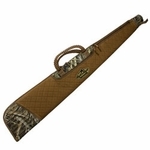 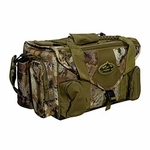 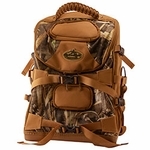 Here at Gun Dog Supply, we have a variety of heavy duty gear bags. 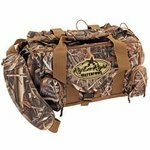 Also check out our selection of bumper bags, dummy bags, and training equipment bags.